Here is a list of 73 famous quotes on restaurants that will inspire you and make you laugh. “’Hey, Earthman? You hungry kid?’ said Zaphod’s voice. ‘Er, well, yes, a little peckish, I suppose,’ said Arthur. 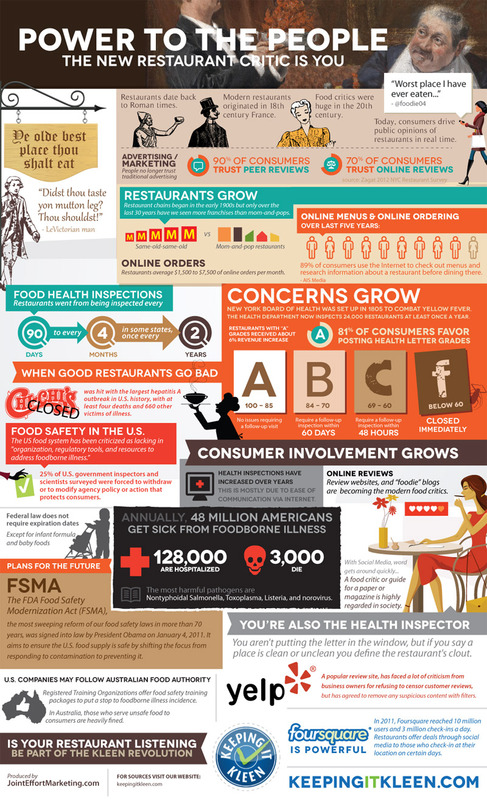 Here are some great facts and trends on the restaurant industry.